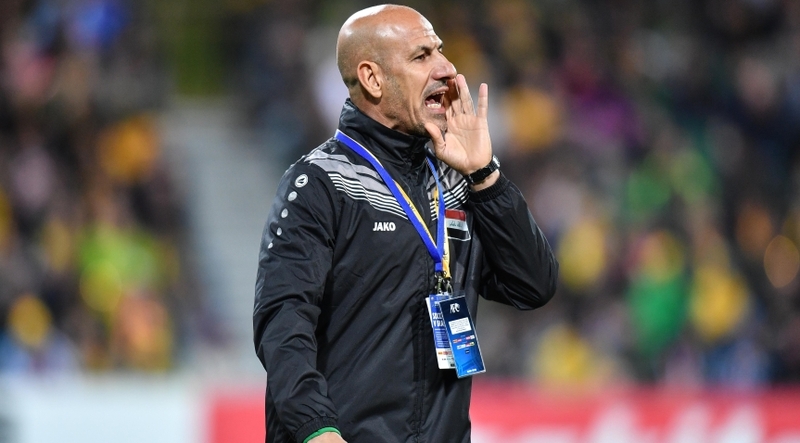 Iraq have today (Monday) sacked their head coach, Radhi Shenaishil, after a poor run of results in charge of the national team. The sacking comes just days after supporters took to the streets of Baghdad, outside the Iraqi Football Association HQ, to protest against the country’s footballing body. Following a meeting this morning between the FA and Olympic committee, the board decided to end Shenaishil’s tenure after all but failing to guide the Lions to the 2018 World Cup. 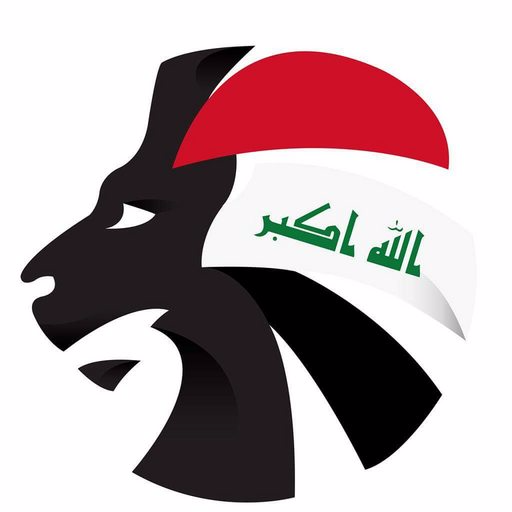 Iraq last qualified to the major tournament in 1986. Marcos Paqueta is now favourite to succeed as national team boss. The Brazilian has coached for over 10 years in the Middle East, last at Egyptian giants Al-Zamalek.